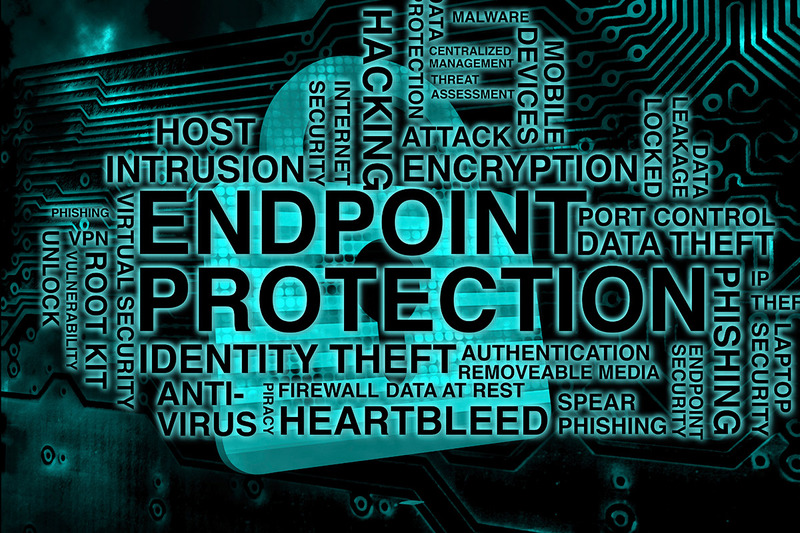 Myriad point solutions for endpoint security – are you choosing chaos on purpose? 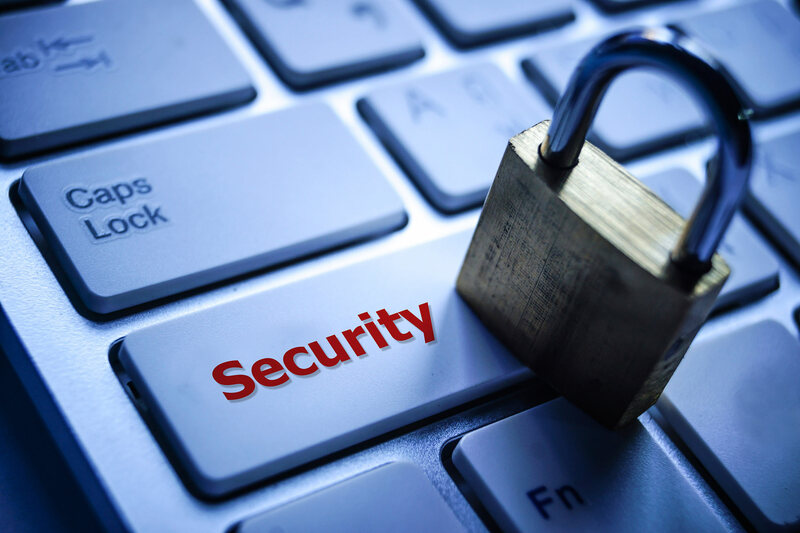 Comprehensive security – that which spans as many endpoint types used by an organizations as possible – can be a challenge. 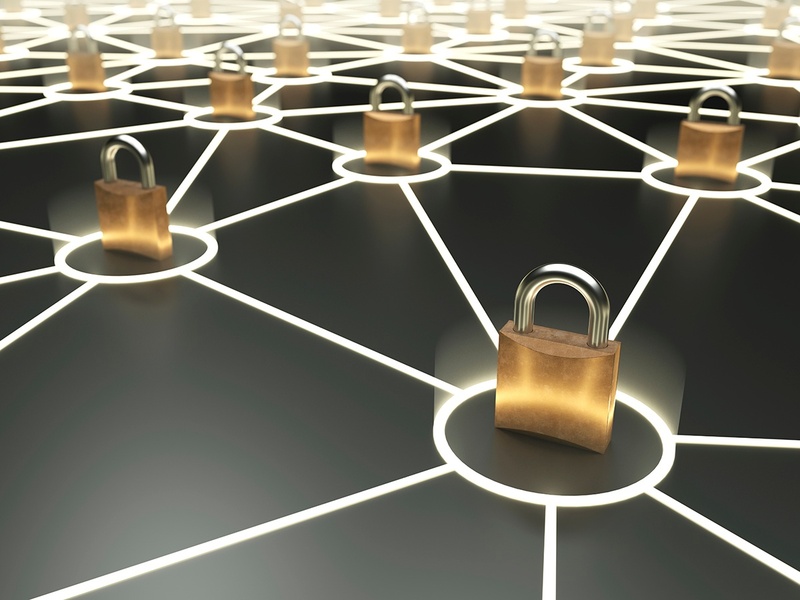 With BYOD initiatives, virtualization, and public cloud, the variety of endpoints, which contain or have access to corporate data, is increasing. 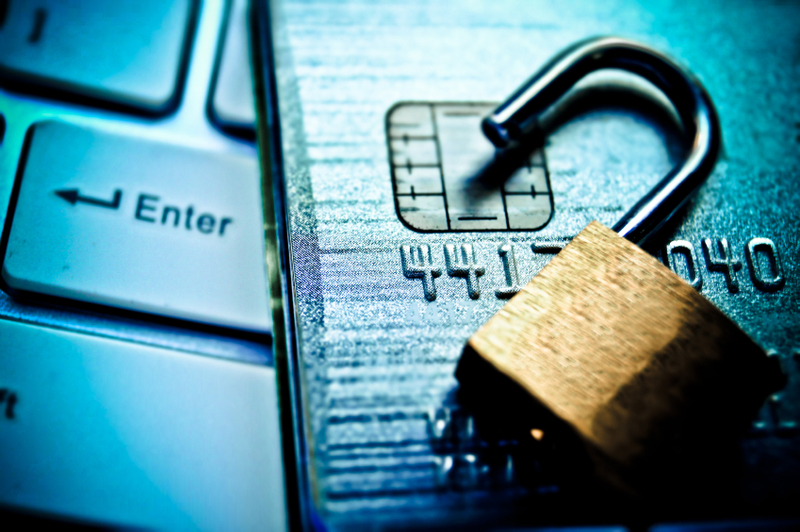 The consumer protection pros at the Federal Trade Commission (FTC) have been on high alert over the last decade for breach events that threaten consumer privacy due to the negligence of businesses. There is a lot of talk about “cloud security”, but that simple phrase can mean many things. In general, we should split the conversation between: 1) security for cloud, and 2) security from the cloud. Within the latter, there are distinctions. VMworld USA is one of the largest events infrastructure and operations (and security) people look forward to every year in San Francisco. 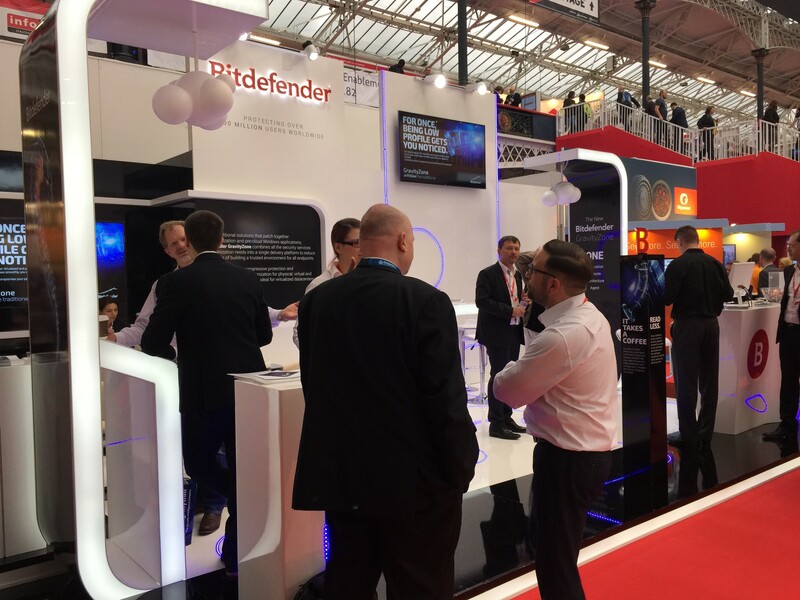 With this year’s theme “Ready For Any”, it is definitely a reflection of what we are doing at Bitdefender: we ARE ready for ‘any’ and protect it all in ‘one’.